As I type this, I am sitting in the San Francisco Airport waiting for my flight to Raleigh, North Carolina. 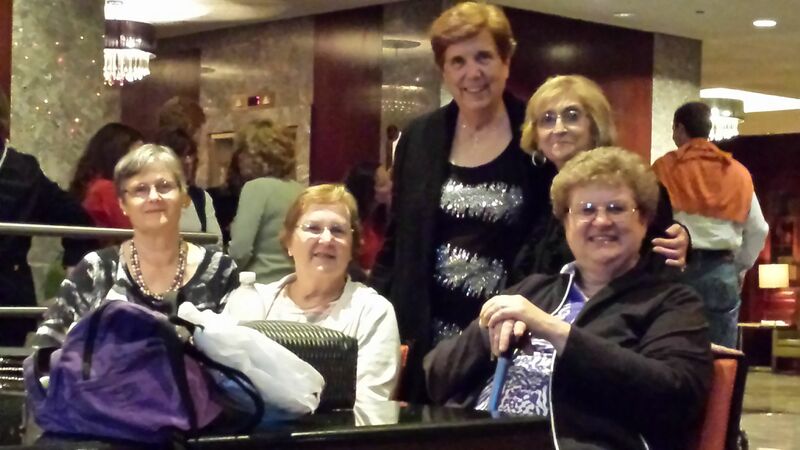 I am headed to attend one of my highlights of every year…The National Inclusion Project Champions Gala. This year, the Gala is a month earlier than usual, but it looks like the weather will be perfect! Titled The Magic of A Smile, this is the 11th Annual Champions Gala. Another highlight of the week-end event is the auctions. 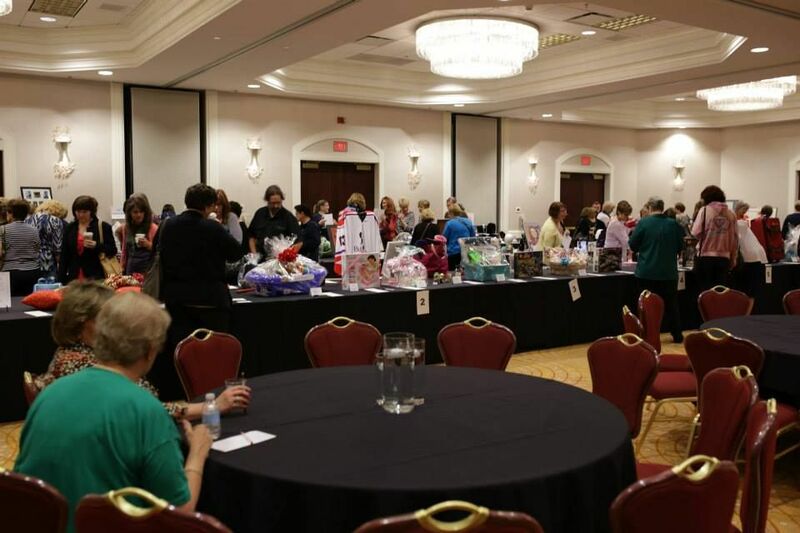 I love wandering through the rows of exciting things that are a part of the silent auction. I am amazed at how creative some people are when they put together wonderful prizes to help raise needed money. And the live auctions…how fun to see so many people involved in trying to win something special. And check out the back cover of the program. I can’t wait to see the CANN ad!! Getting to hear the wonderful entertainment is always wonderful. I look forward to seeing and hearing Ben Cohn at the piano and I think that this week-end we might have a few more musicians there to help out. 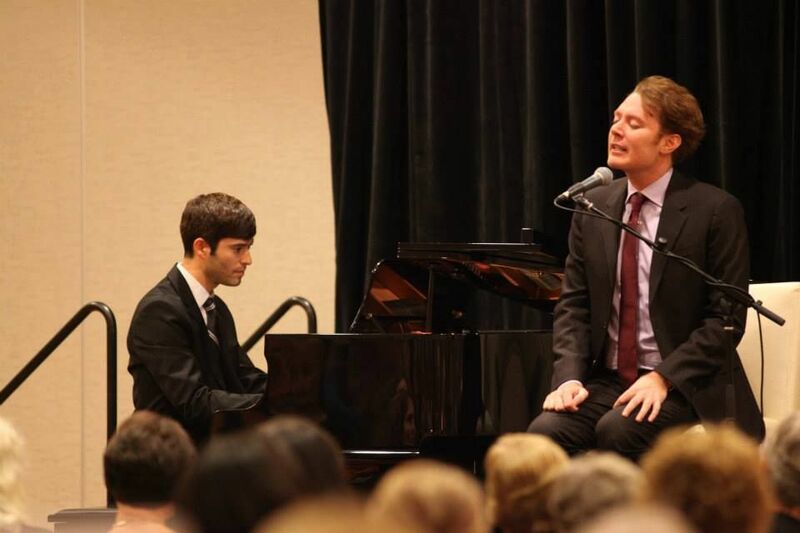 Of course, hearing and seeing Clay Aiken is going to be outstanding. 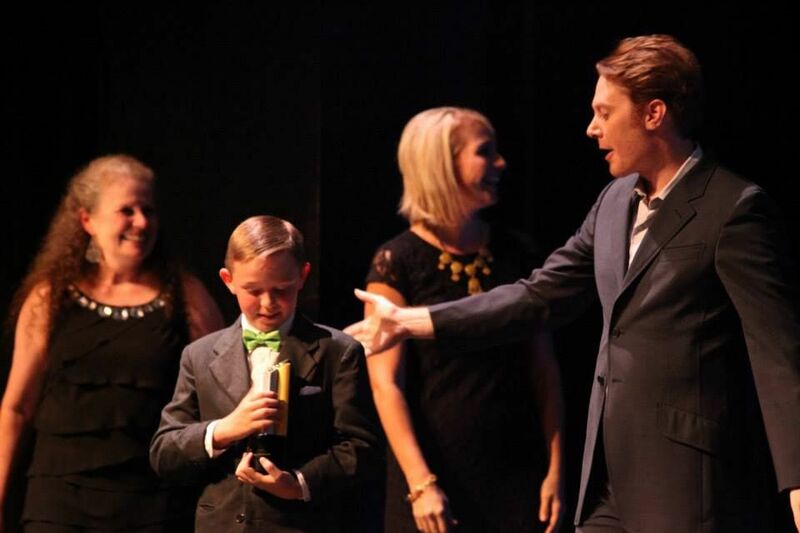 Nobody sings and entertains better than Clay Aiken. I also look forward to seeing all my fabulous friends. Some of you I have met many times and some I will meet for the first time. I hope you will come up and introduce yourself.It is always fun to put a face with a name. I do hope you all will be a bit patient with me for the next few days…I will post each day and try to keep you posted about all that is happening…HOWEVER…my schedule just might be really off. If I miss the deadline for the e-mail, I hope you will check out the site to read. I am looking forward to chatting with people in the lobby, restaurant, and bar at the Marriott…so..I hope you will have patience with me!!! So…here I go…Off to Raleigh with a short stop in Chicago!! Have a great trip! Can’t wait to hear about the Gala. I know all of you who are lucky enough to be able to go to the Gala. I know all of you are going to have a WONDERFUL time. I'm so happy for all of you. GET YOUR SELFIES!!! Take tons of pictures and post them for me!!!!! Have fun!!! It's going to be a great weekend!!!!! Hope to meet lots of people. I will be arriving in Raleigh late afternoon today. Hope to meet a lot of people and have a fun weekend!!! Error: Error validating access token: Session has expired on Tuesday, 21-Aug-18 16:13:01 PDT. The current time is Wednesday, 24-Apr-19 01:53:43 PDT.